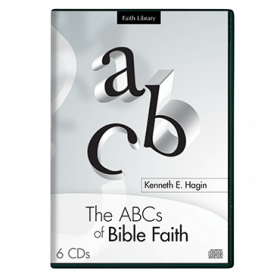 The Bible contains wonderful promises of salvation, health, peace, prosperity, and much more. 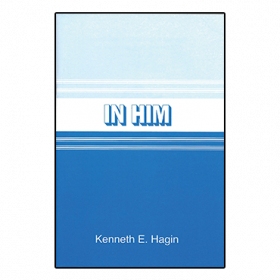 And God wants you to receive what He has promised-but you must use faith. 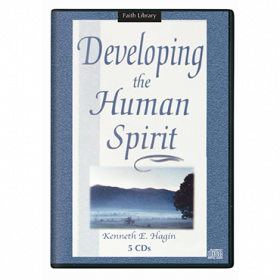 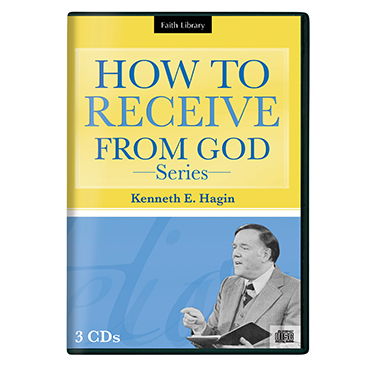 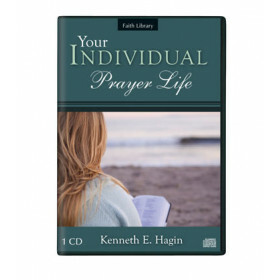 This series by Kenneth E. Hagin features never-before-released teaching that will help you understand and receive these freely-given promises. 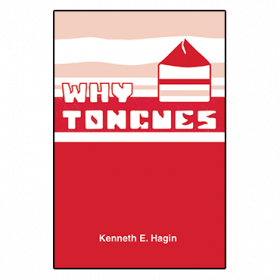 The Bible contains wonderful promises of salvation, health, peace, prosperity, and much more. 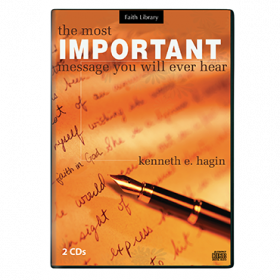 And God wants you to receive what He has promised-but you must use faith.